Dairy manure is a valuable by-product that producers traditionally use to fertilize the crops they grow to keep their cows happy and healthy. However, with few export options and limited on-farm management strategies for this “black gold,” farmers end up using more manure nutrients on their fields than their crops can absorb. 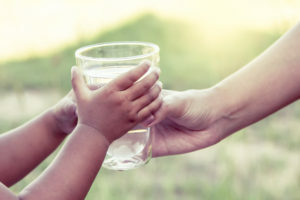 This can lead to nitrate pollution of local groundwater aquifers that supply communities and agriculture. Water supplies are also under threat as California faces current and future extreme climate shifts. Dairies need new approaches to manage their manure in ways that boost water quality, conserve water supplies, keep their farms in line with regulatory mandates, and protect their bottom lines. Groundwater supplies and quality continue to decline, and dairies will eventually leave California – taking their emissions with them. A sustainable dairy industry leading California in protecting our natural resources, with smart regulations in place to help them be good stewards. 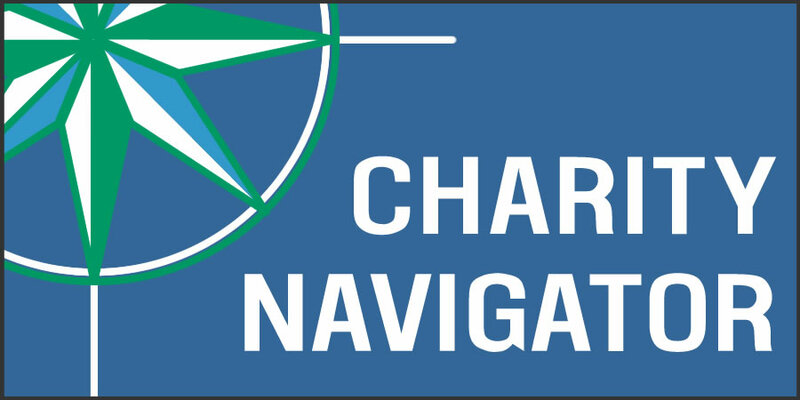 Sustainable Conservation has worked with dairies for over 15 years, and we partner with dairy producers and others on innovative manure management technologies that protect water quality and supplies while supporting dairies’ bottom lines. 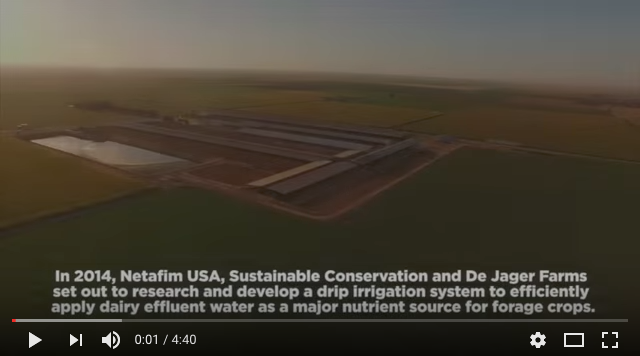 We’re partnering with three San Joaquin Valley dairies and Netafim USA to scale our successful, innovative pilot project that uses a mixture of manure and water in underground drip irrigation tape. This water-efficient technology targets nutrients directly to crop root zones in monitored quantities that ensure the plants get the exact amounts of fertilizer they need to flourish. With this system, dairy producers can make best use of their limited water supplies with the manure fertilizer their cows already produce to grow the crops they need while protecting groundwater quality and supplies. 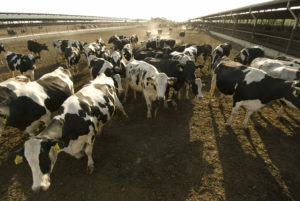 California’s nearly 2 million dairy cows produce as much waste as the state’s entire human population. 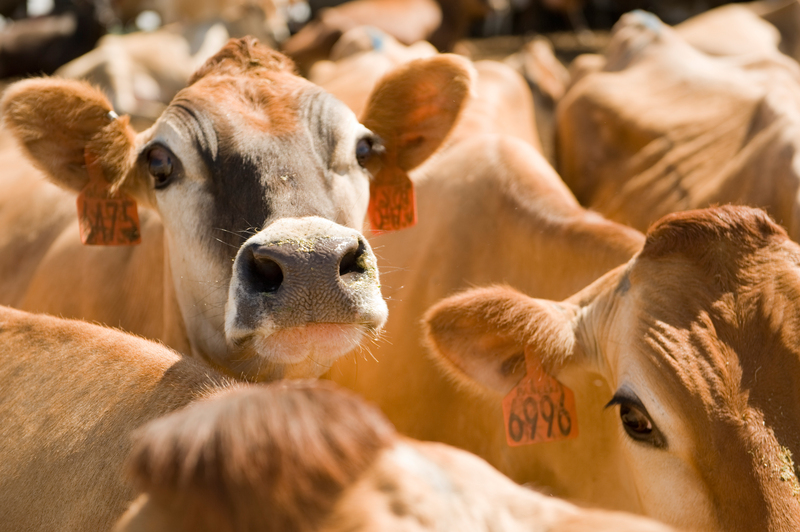 A single dairy cow produces between 100-120 pounds of dry and liquid waste each day. We’re working with Fanelli Dairy and BioFiltro to filter dairy lagoon water using a small, but mighty, source: red worms. The BIDA® system uses layers of red worms, wood shavings and gravel to capture excess nitrogen from liquid manure, providing enough nitrogen to crops while helping protect groundwater. The system removes over 80% of nitrogen from the water it treats and produces worm castings – a nutrient-rich by-product to export as fertilizer. Not managed correctly, cow manure can have detrimental impacts on clean drinking water for communities. We’ve identified compost as an economically-viable option for producers to protect water quality by exporting their excess manure while reducing methane emissions and improving soil health. Based on the findings of our 2017 report, Compost: Enhancing the Value of Manure, we’re now coordinating and fostering collaboration between regulators, agencies and other stakeholders to understand the role for manure composting in stewarding California’s natural resources. 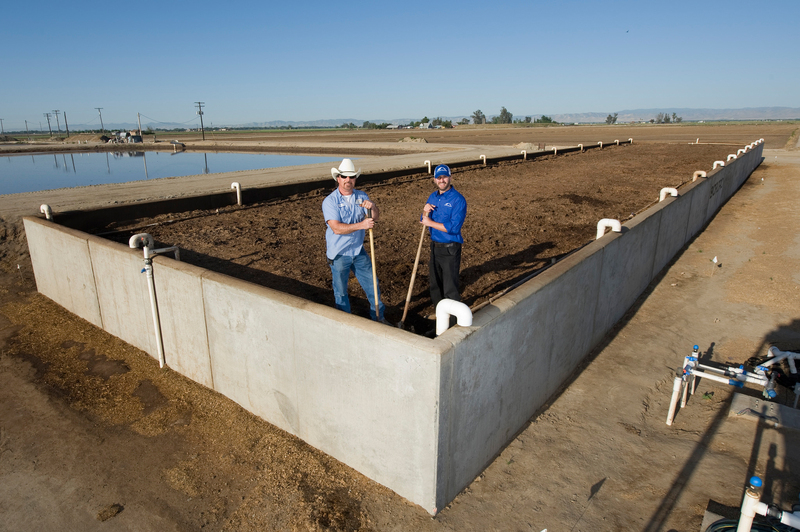 When it comes to clean and secure water supplies and a thriving climate, giving dairy producers multiple tools to manage their manure more sustainably means that the dairy industry can stay viable in California while being part of the environmental solution. Sustainable Conservation partnered with Fanelli Dairy to implement the first ever pilot of the BioFiltro worm composting system on a U.S. dairy. The project involves using tiny red worms to filter manure water into a high-value fertilizer. The pilot project has shown immense promise in benefiting both the environment and dairy producers' bottom lines. 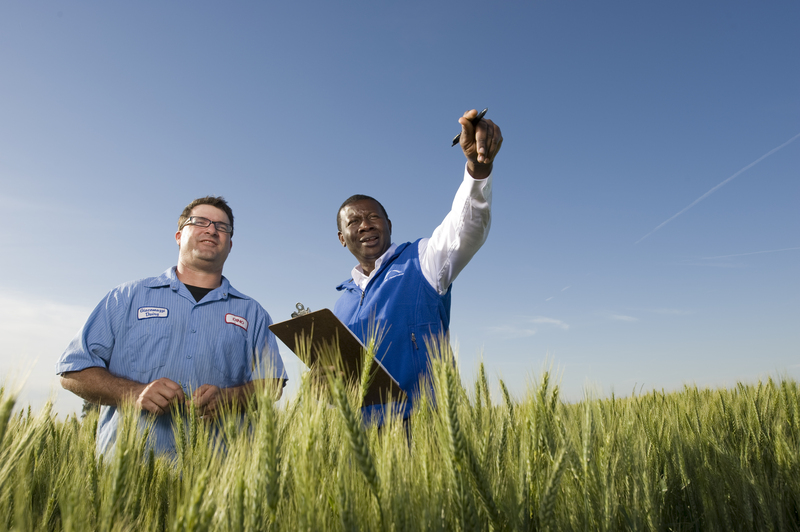 Promising results from our 2015 pilot project included a 15% increase in crop yields, a nearly 40% increase in water use efficiency and a more than 50% increase in nitrogen use efficiency. More about our project in video. 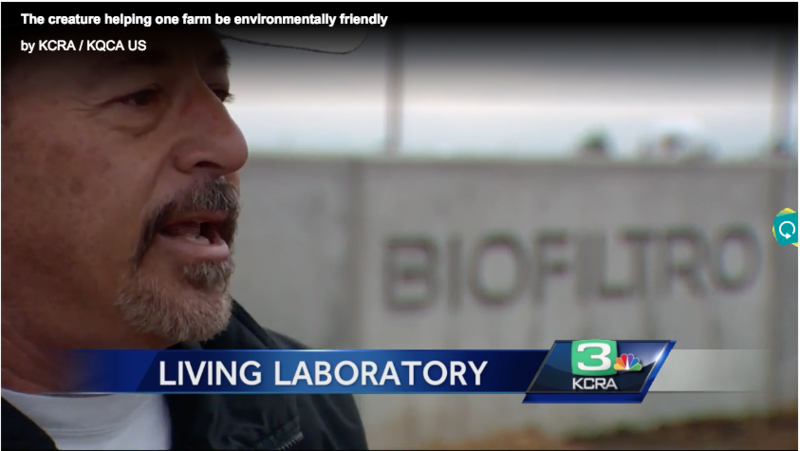 Longtime project partner Vic Fanelli discusses the innovative BioFiltro worm composting system that employs red worms to naturally filter manure water into a high-value fertilizer - a solution that benefits clean water, communities and California's dairy industry.